Congratulations! You have decided to purchase a home in Abbotsford, or are thinking about buying one. You’ll be joining the ranks of thousands of families who realize that home ownership offers a number of benefits including building equity, saving for the future, and creating an environment for your family. When you own your own home, your hard-earned dollars contribute to your mortgage. The equity you earn is yours. Over time, your home will increase in value. 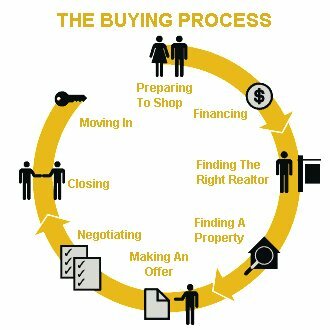 Please contact me if you have any questions about buying real estate in Abbotsford or elsewhere in British Columbia.